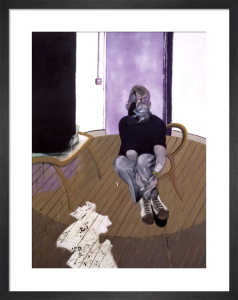 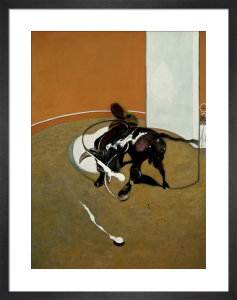 Francis Bacon (1909-1992) was a figurative painter known for his boldly graphic and emotionally raw imagery. 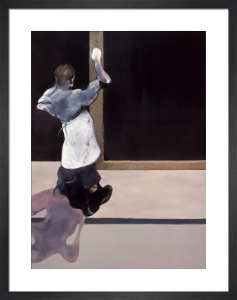 His preoccupation with the human figure developed during the Second World War. 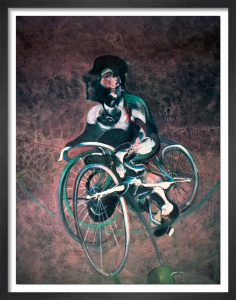 He explored this theme in haunting paintings of the isolated human form often suspended in geometric structures or spaces. 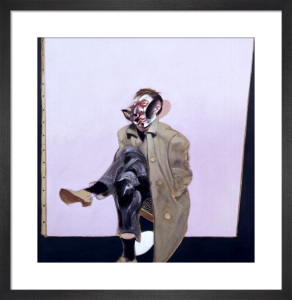 Bacon's figures have an animalistic power that is at once difficult and visually arresting. 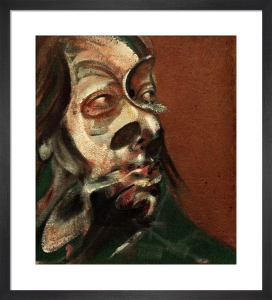 This dynamic collection of prints is guaranteed to add authority and impact to any interior.